Have you been attracted by the use of drawings, cartoons and other visual materials used to support learning in exchanges, seminars or training courses? Did you ever think about trying to do this yourself? Well, this course is for you! This project idea has grown naturally out of the progress made within the Tools For Learning Strategy, which has shown clear developments within recent publications and the last two editions of the Tool Fair. Graphic facilitation is growing in importance in the facilitation of learning processes and this is a real chance to make a solid contribution to spreading both the ideas and the practice within the youth field. After consultation about the project, it has been decided to offer a training course to ten participants. 1) A preparation seminar in which participants will try out different forms of graphic facilitation and harvesting in order to support learning. 2) The participants will have the opportunity of putting their developing skills into practise during the whole Tool Fair VIII and will have coaching sessions each day. 3) An evaluation meeting directly after the Tool Fair will be held to look at the look at the effectiveness of this approach and draw conclusions for inclusion in a publication for wide distribution. During the training course participants will get the chance to work on simple and useful skills, such as how to draw basic things (such as people, emotions, objects, contexts, metaphors etc), and look at how it might be possible to capture learning moments and even funny things that happen along the way. 4) To explore some of the main types of graphic facilitation and harvesting, including drawings, mind mapping, reporting through illustration, etc. 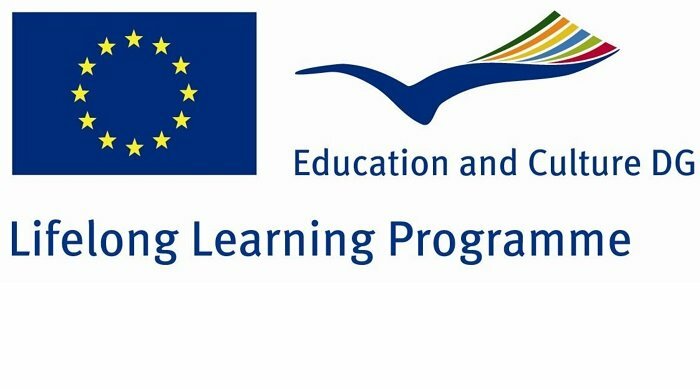 Educational practitioners in the European youth field: trainers, youth workers and youth leaders, etc. active in the youth field in general and more specifically within the Youth in Action Programme. You do NOT have to be an artist already! c) be available for the whole training course (1-10 November 2013)! The course is organised by the Hellenic National Agency of the Youth in Action programme with the support of Youth in Action NA's network, in cooperation with SALTO EuroMed on behalf of SALTO-YOUTH Resource Centres network. As with the Tool Fair VIII, the course will happen thanks to specific support from the NA's of Greece, and Estonia and Turkey as well as by the "Tools for Learning" Working Group which supports SALTO-YOUTH RC's network in development and co-ordination of horizontal strategy on educational tools. Boarding costs will be covered by organizers. Travel costs for EECA, SEE, MEDA and program countries will covered by organisers.